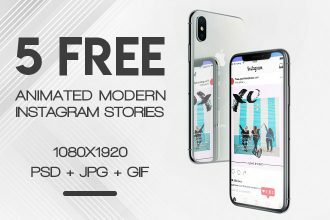 We are glad to draw your attention to our new freebie – 5 Free ANIMATED Modern Instagram Stories in PSD! Download these Instagram PSD templates free only once and use as many times as necessary. Fully customizable Free products in PSD are ready for use. Enjoy! 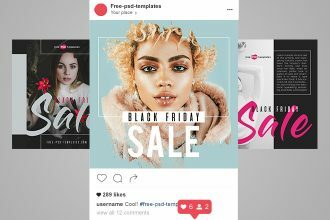 You are welcome to download this professional and stylish Free Black Friday Sale Instagram Banners Bundle for your private and commercial use! There is all you need for creating a great SMM advertisement for companies and agencies. These free PSD Banners are very qualitative and can be used as many times as you need! 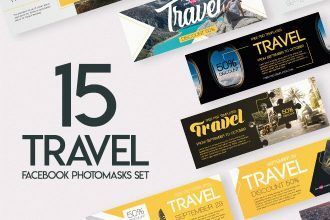 Download this qualitative 15 Free Travel Facebook Photomasks Set for the creating the best multipurpose design! Identify design and corporate style, or just for implementing your creative idea. You are welcome to use it the way you wish. Good Luck! You are welcome to download our new freebie – Free Fashion Instagram Banner Templates Bundle. 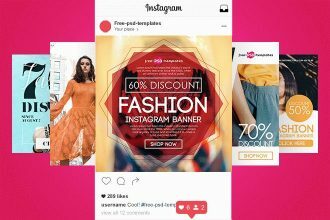 If you run a fashion or apparel business and promote your clothes or fashion accessories via Instagram, then these free fashion banner templates are what you need. 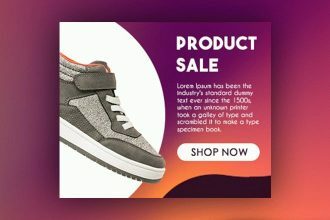 If you want to download a professional set of product banners for creating bright advertisement or graphic design, you are welcome to enjoy this one – our new 15 Free Product Sale Banners Collection in PSD for your business and entertainment. Download this freebie and become successful with Free-PSD-templates! You are welcome to download our new freebie – 15 Free Bitcoin Banners Collection in PSD. 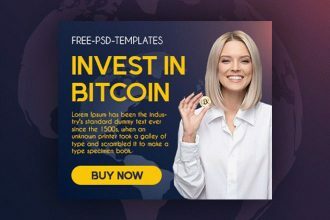 Feel free to use these absolutely free and ready for use PSD banners for the promotion of your cryptocurrency app, website or any other type of business related to cryptocurrency market. 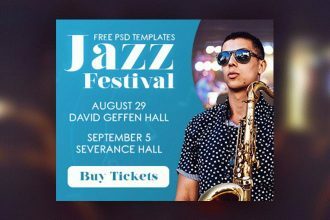 You are welcome to download our new Freebie – Fr15 Free Jazz Festival Banners Collection in PSD. This Free PSD templates are exclusive and can help you to save your time while creating new design. Download this freebie and become successful with Free-PSD-templates! 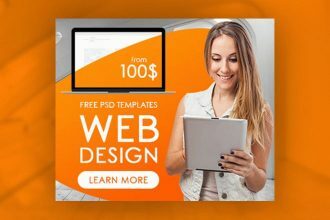 If you want to download some professional Web banners for creating presentations and advertisement, you are welcome to enjoy our new work – 15 Free Web Design Banners Collection in PSD for your business and entertainment. Download this freebie and become successful with Free-PSD-templates! Do you have your own YouTube Channel and want to promote it? Or maybe you wish to create amazing advertisement to make your products or services more popular? 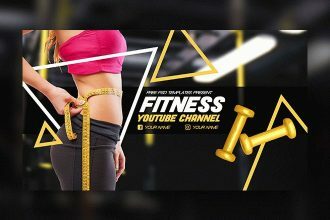 We would like to offer you this Free Fitness YouTube Channel Banner to download it only once and use as many times as necessary! 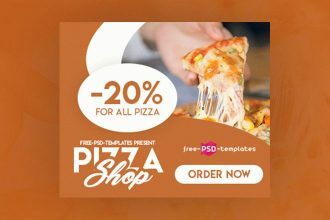 Downloaad this awesome fresh Freebie – 15 Free Pizza Shop Banners Collection in PSD in lots of different sizes and many promotional purposes. Very professional PSD banners can help you, your client, company or product to be exclusive and original. Easily customize them in Photoshop and enjoy the results! 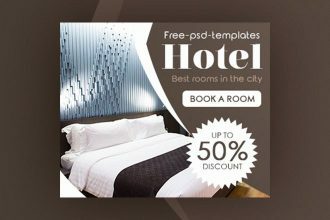 Very beautiful and attractive freebie – 15 Free Hotel Banners Collection in PSD is waiting for its new owner! Download the templates easily and make any changes using Photoshop. It is very realistic and we hope your clients can appreciate such a beautiful presentation! 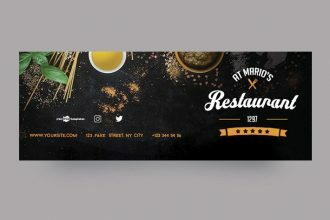 Make your design interesting and creative easily with our new amazing Free Restaurant Facebook Cover! This Cover in PSD is interesting and professional for use for any private and commercial projects. We hope our Free PSD templates can really be helpful for you. Good Luck!